To me this photograph represents one of my best ever days, hanging out with my mates on a beach as the summer drew to a close. 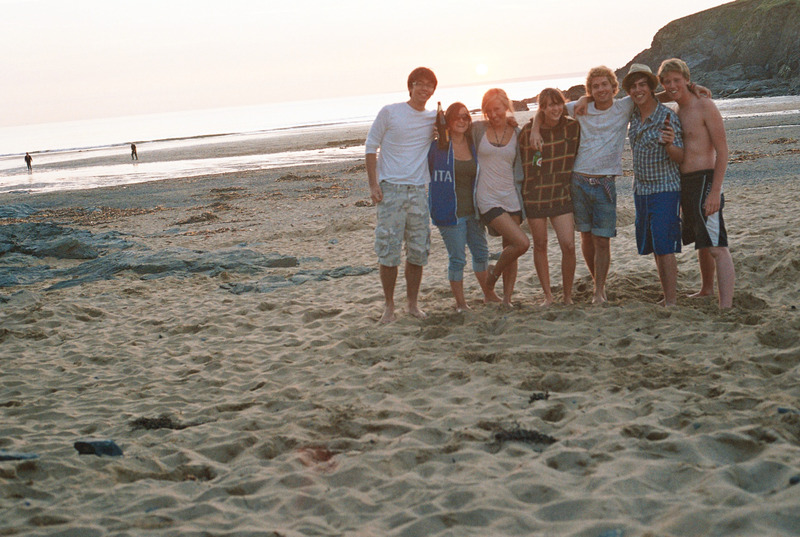 The seven of us went to Poldhu Cove Beach for a BBQ and ended up camping out that night…it was absolutely freezing! But it was also one of those days that when I look back on it, I can’t help but smile.